I was having a bit of trouble building kubernetes based on Vagrant on Mac OSX. Seems like the issue is mainly due to wget complains about HTTPS certificates. 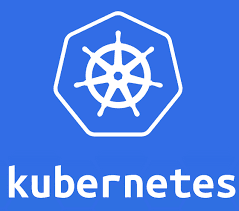 So tweaked the scripts a bit to fix the error to successfully load the Kubernetes example. Use the above instead of the example from Kubernetes' documents. You can check out the tweaked to the script at GitHub. Basically, just add a flag to wget command so as not to check cert. No Comment to " Kubernetes, Vagrant on Mac OSX "